Element Cheeba Series e-liquids are cultivated by Element e-liquids, and feature the addition of ‘Terpenes’, which are fragrant organic compounds that give mother nature’s floras their own unique aromatic essence. 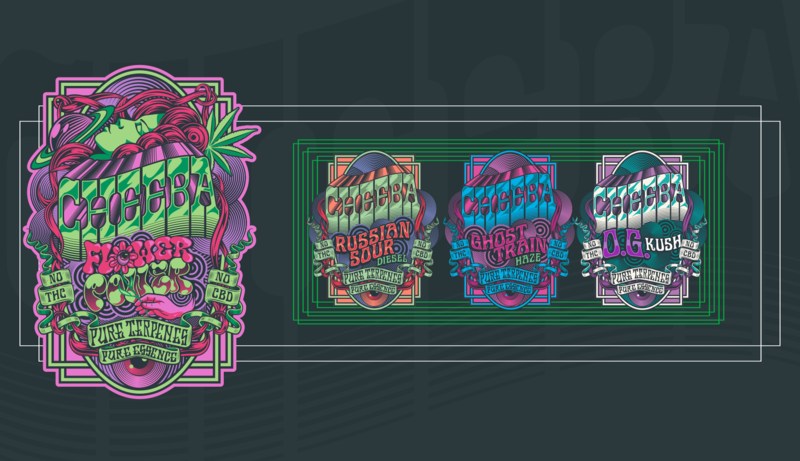 The Cheeba range is inspired by popular strains including Kush, Sour Diesel, and Haze, and in order to replicate these flavours effectively, they’ve used original and unique flavours such as Alpha Alpha Pinene, Limonene, Linelool, Myrcene, and Para Cymene. Element Cheeba Series come as 100ml of 0mg liquid in a 120ml Shortfill bottle, with the addition of 2 nicotine salt shots to make it 3mg in strength.